Many deposit holders have taken to Twitter to complain to Musk directly about their late refunds. 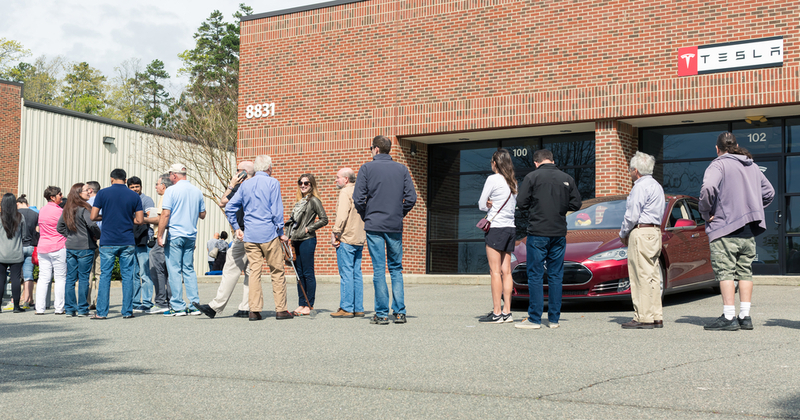 In a poll posted to the popular Tesla Motors Forum, a majority of respondents reported waiting more than a month to receive their reimbursement. In the days following the Model 3’s debut, hundreds of thousands more people placed deposits, netting the company what amounts to a humongous interest-free loan. How humongous? According to its latest earnings report, Tesla holds $616 million in customer deposits. Most of that money comes from Model 3 reservation holders. There’s a long 500,000-plus queue for the Tesla Model 3, an electric vehicle the company says was built for the masses. And many of those reservation holders plunked down their refundable $1,000 more than a year ago.